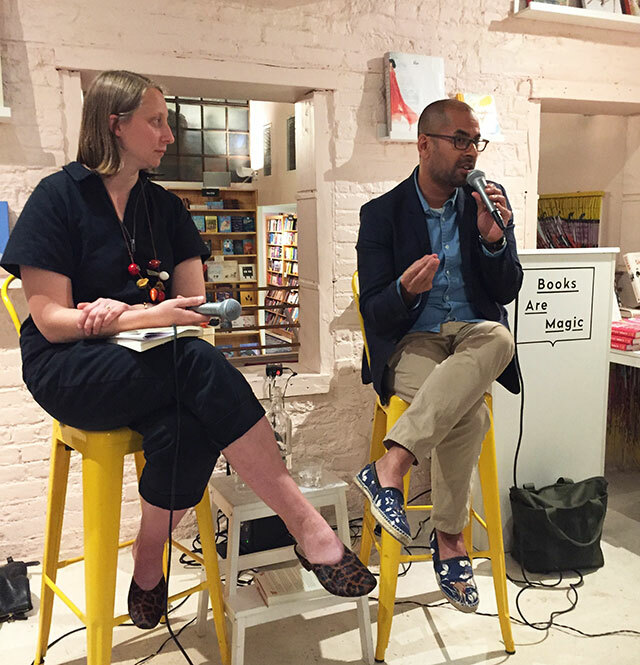 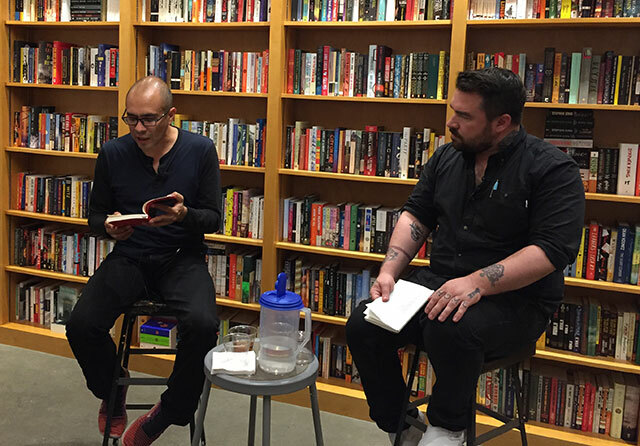 Rumaan Alam spoke with Emma Straub about his second novel That Kind of Mother, writing about the 1980s, and wanting to be a prolific author. 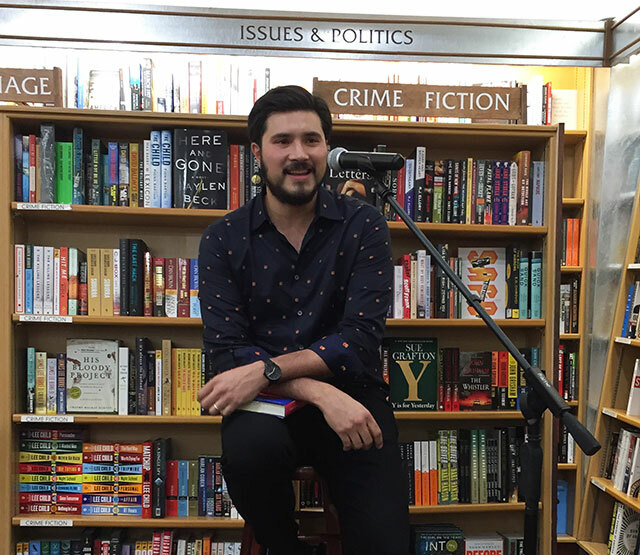 Nafkote Tamirat discusses The Parking Lot Attendant, wanting to be famous, and how Boston is often seen as a white city despite having many diverse communities. 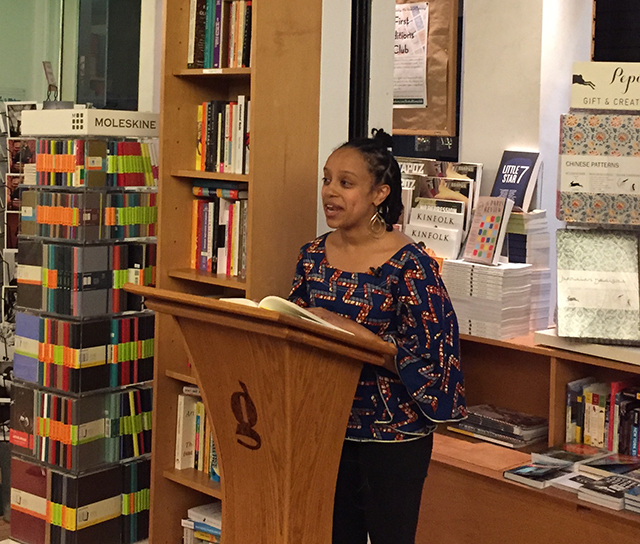 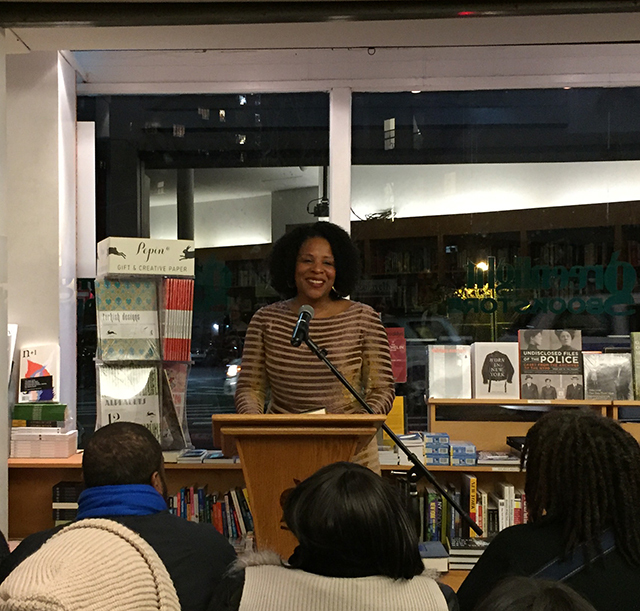 Tayari Jones discussed her latest novel, An American Marriage, the origin of the title, and how she came up with the idea for the novel at Greenlight Bookstore. 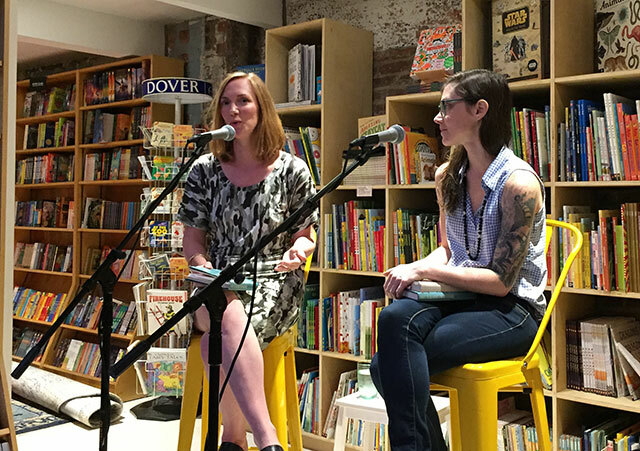 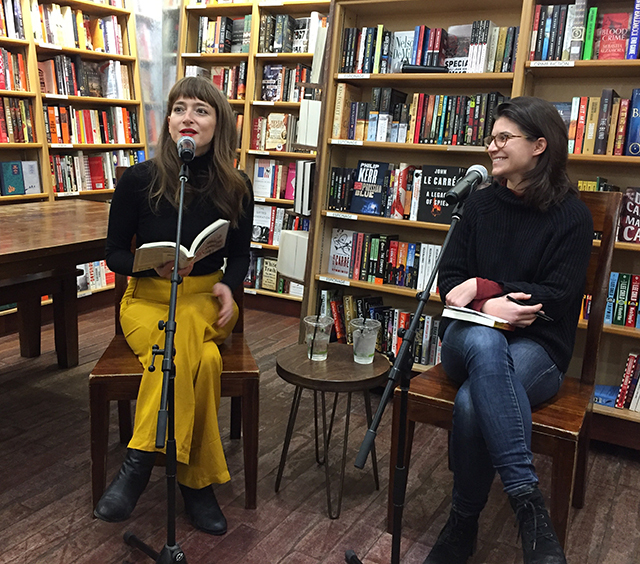 Hermione Hoby discusses her debut novel Neon in Daylight, how she didn’t plan to write about New York City, and how fiction was a reprieve from the journalism she wrote for money. 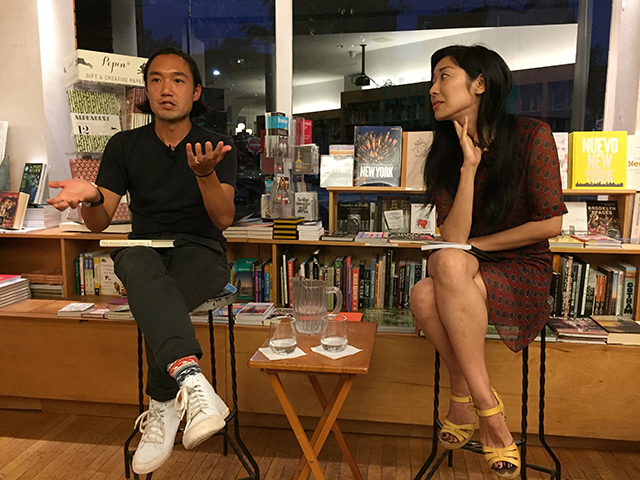 Alex Gilvarry discusses his new novel Eastman Was Here, reading about Norman Mailer, and how the Vietnam war movies of his childhood scared him straight.